Firstly, who is Raquel Welch? Raquel Welch is one of the most loved brands. The woman behind the brand is a fashion and beauty icon that has brought glamour and style to the wig industry. Instead of seeing a wig as a hair replacement solution her wigs are seen as a way to try different styles and to have salon hair every day! Wearing a wig is not something to be worried about, instead she inspired women to be free and glamorous with their hair styles. The brand has been transforming the way women wear wigs over the last 10 years and now the brand offers beautiful wigs in any cut and colour. 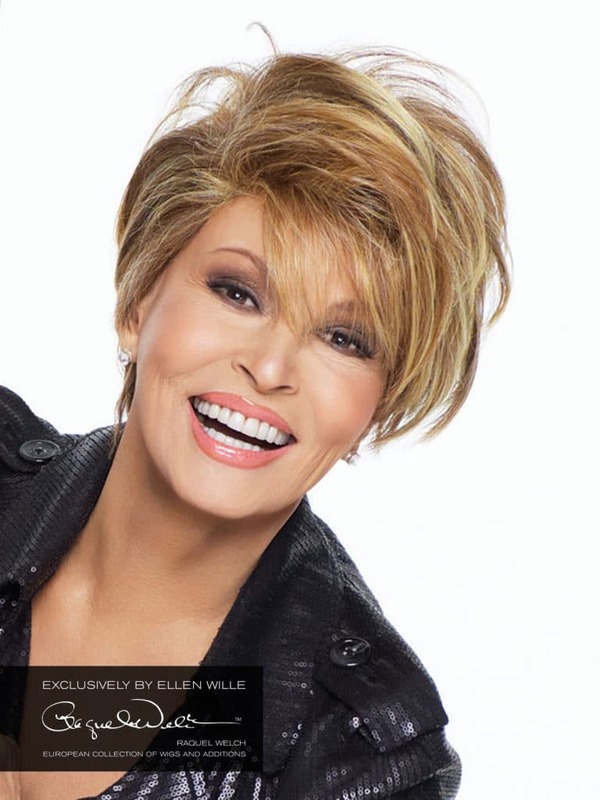 We have a gorgeous collection of Raquel Welch wigs in synthetic hair at HairWeavon. You will find different cuts, colours and styles ranging from stunning curls to chic pixie cuts. With these wigs you can recreate the beautiful hair you once had or try something completely new. You can shop with confidence and know that any wig you choose is made to the best standard and that it will make you look and feel amazing. Medium length wigs are in the middle so the hair is not too short or too long. These are perfect for the ladies that like a little length but want hair that is easy to style and manage. 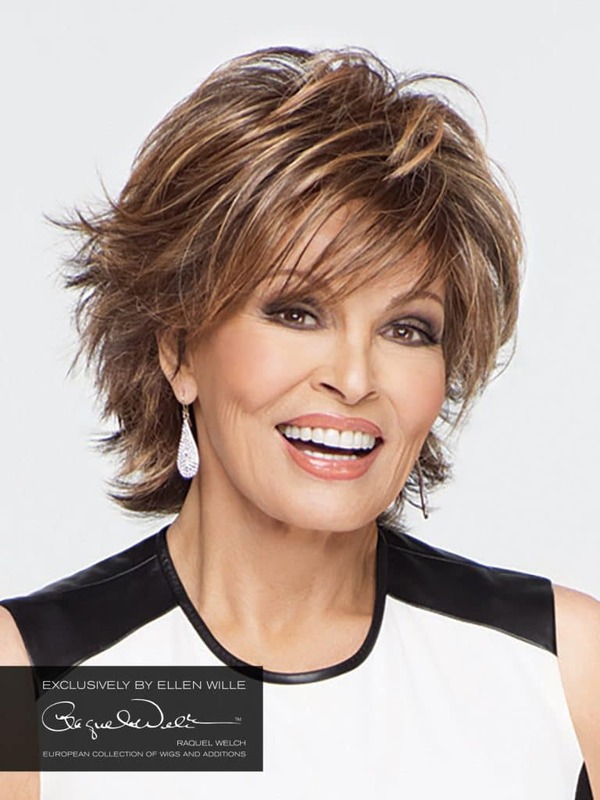 Take a look at the medium length Raquel Welch wigs that we have to offer! Miss your long hair? Then these long hair wigs by Raquel Welch are for you. 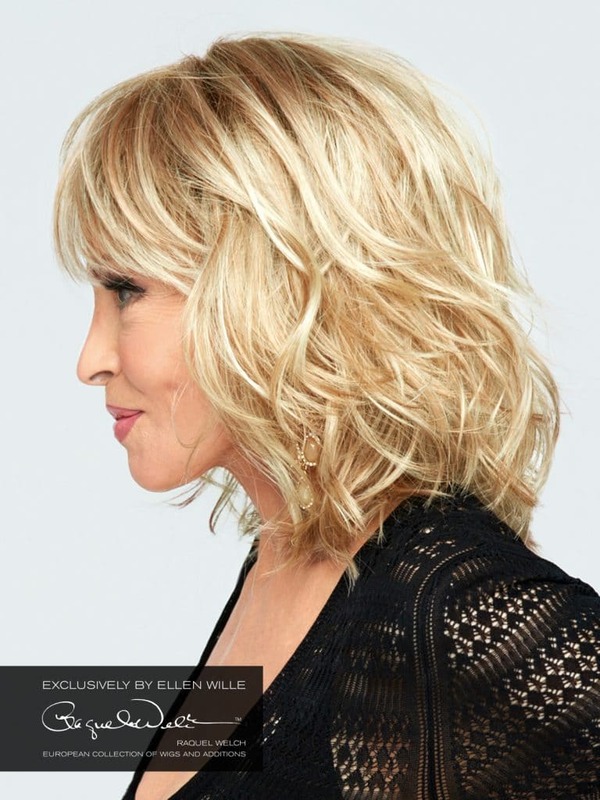 Any of the longer Raquel Welch wigs will add a touch of Hollywood glamour to your look. Now you have seen some of the Raquel Welch wigs that we have available. You can visit our online shop to see what other wig brands we have to offer and to view the rest of the collection. If you need advice on choosing a wig or have any questions then please contact us. Our experienced and friendly team are waiting to help. You can visit us in store or chat to us online. We have the perfect wig in store just waiting for you.